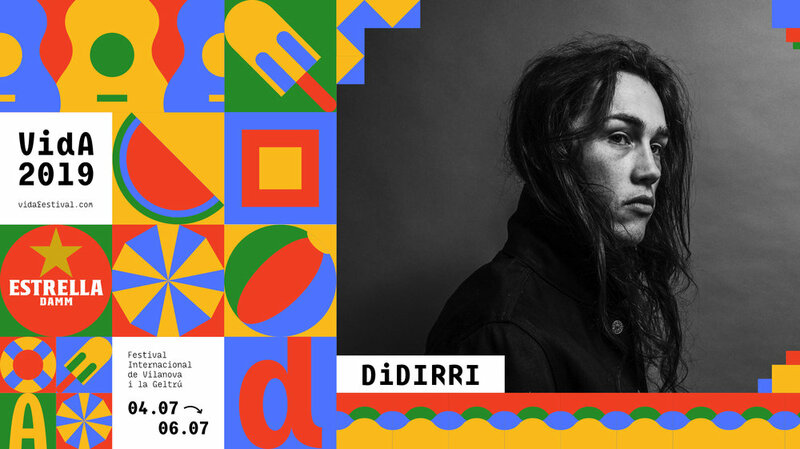 There is no doubt that Australia has been and is one of the places where there’s more music talent like Tame Impala, King Gizzard & The Lizzard Wizzard, Jet or the young singer-songwriter from Melbourne who will visit us at VIDA 2019: Didirri. With just a couple of singles and a just-released EP, Measurements (Unified, 2018), Didirri aroused the interest of such influential media as Triple J, among others. All this thanks to his passionate and tender folk-pop that rises with strength in its direct sweepers with songs like "Jude" or "Blind You". A jewel to discover and enjoy.